Have you always wanted to learn sewing? Learn the fundamental basics with us in a small class environment. If you have a working sewing machine---bring it. If you have a working sewing machine---bring it. If you'd like us to set up one of our sewing machines for you, click Class + Materials when you check out. Please note...this class is truly for someone who wants to learn these beginning topics. 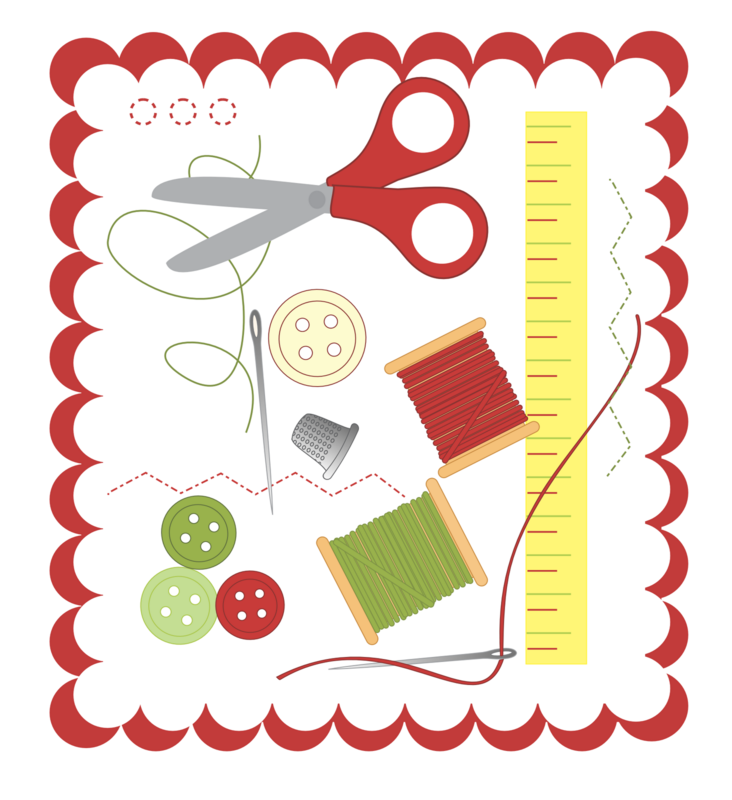 If you want help on an individual project or with specific questions, please call us to arrange a private lesson or sign up for either our Garment Sewing Night (every 4th Thursday, 530-830 pm) or our Quilting Help (every second Saturday, 1-4 pm). Materials Included: Price includes materials to make small sewing project.